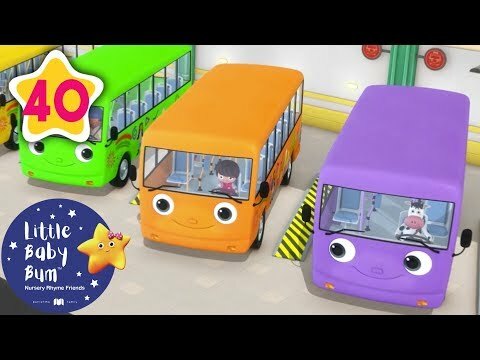 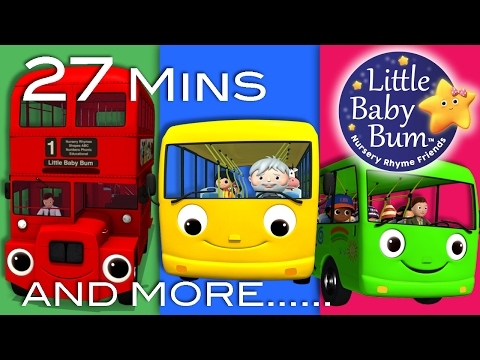 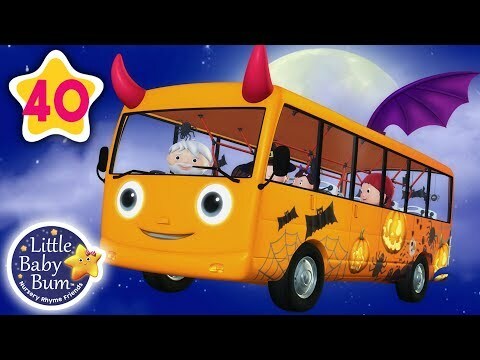 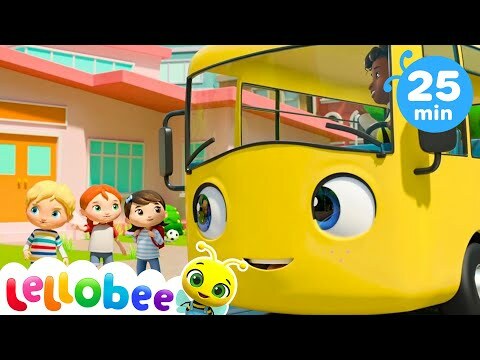 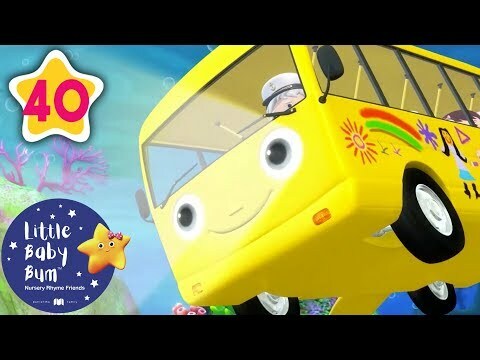 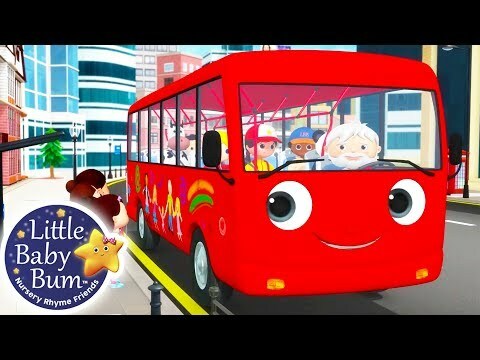 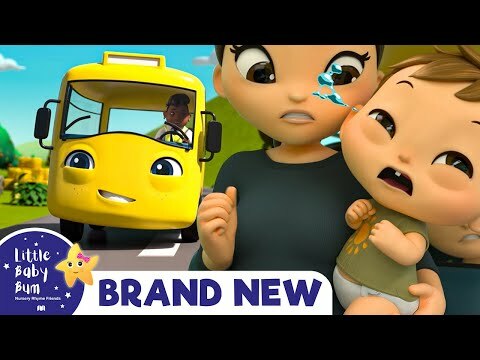 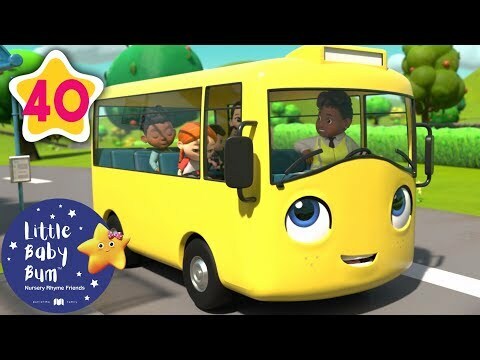 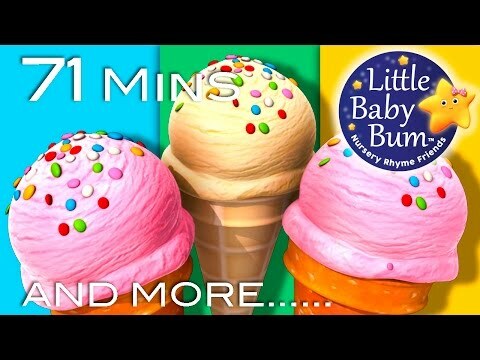 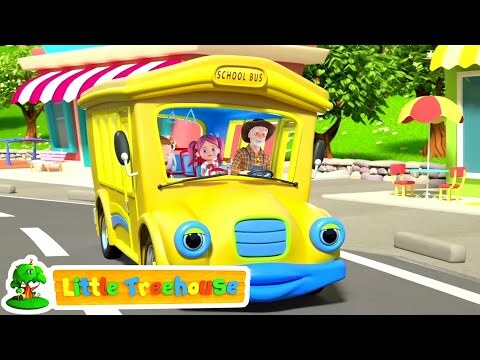 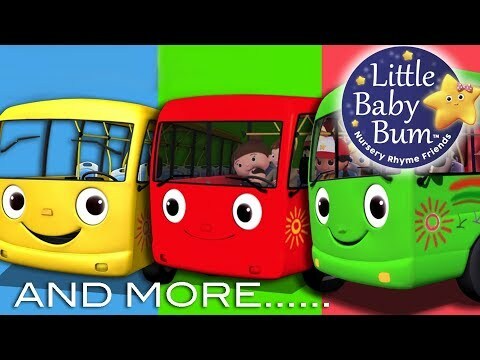 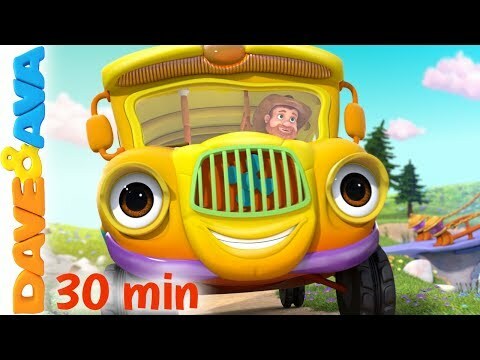 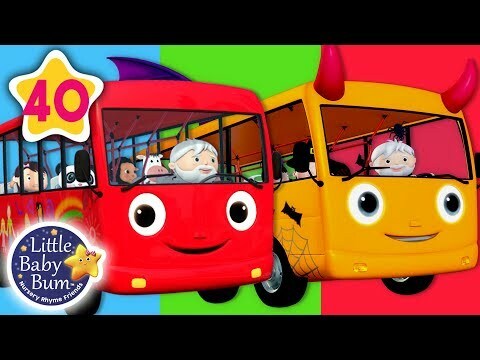 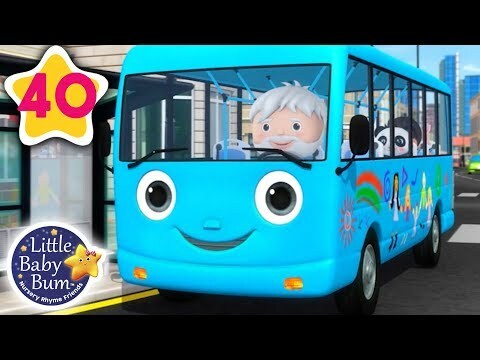 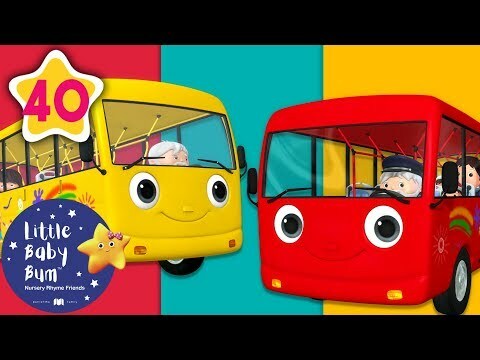 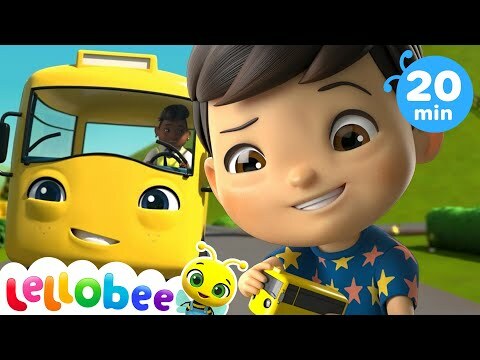 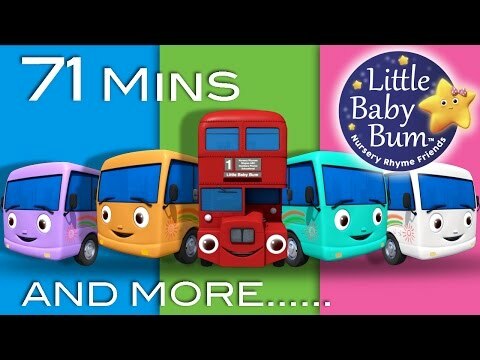 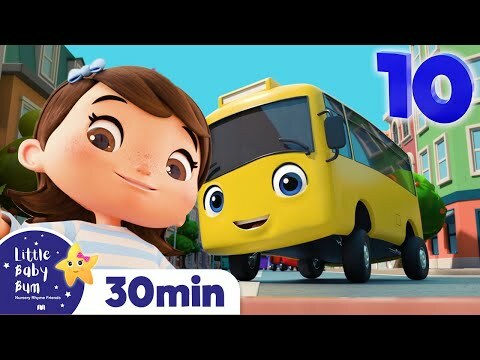 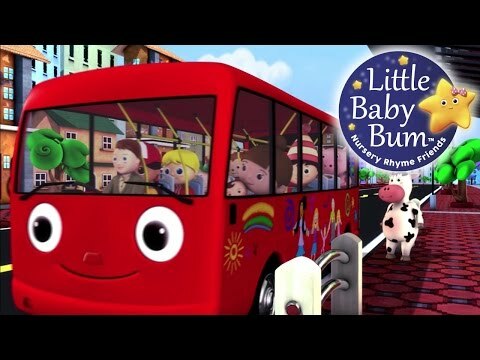 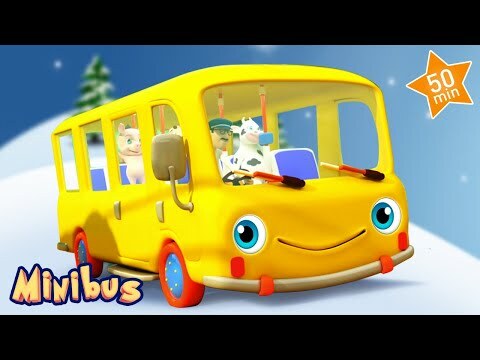 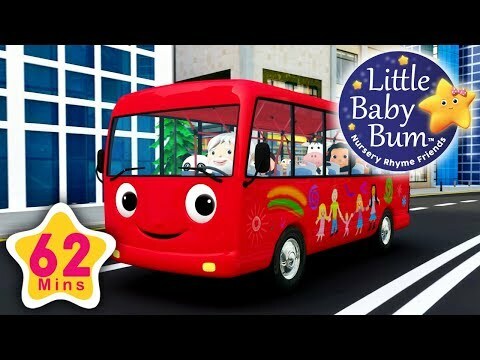 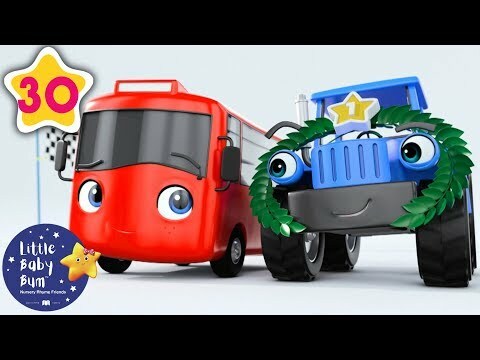 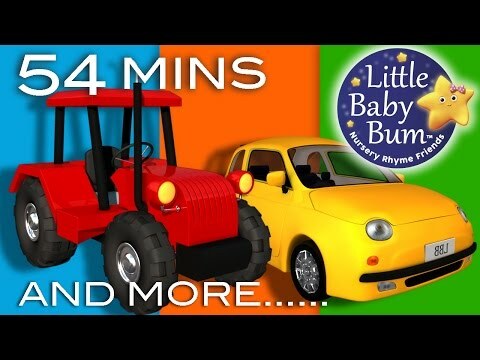 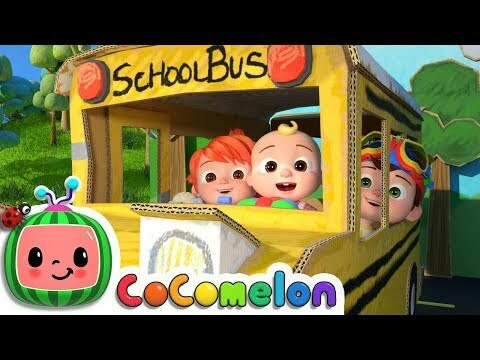 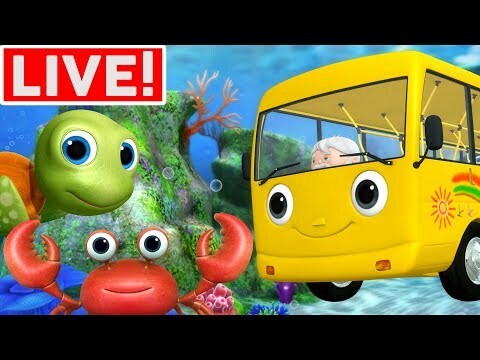 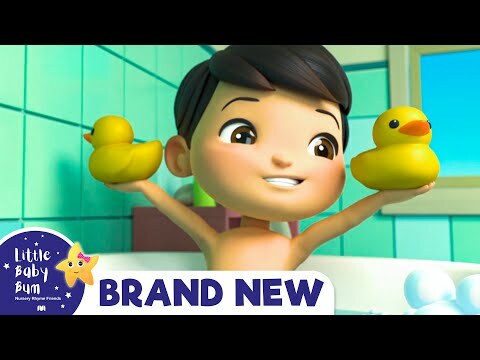 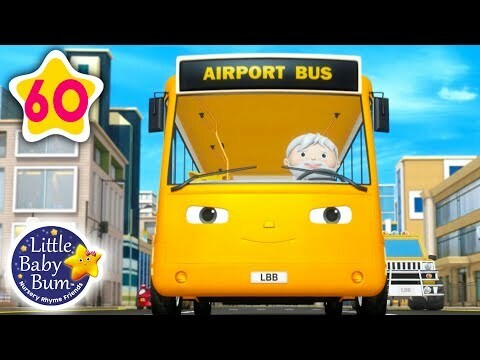 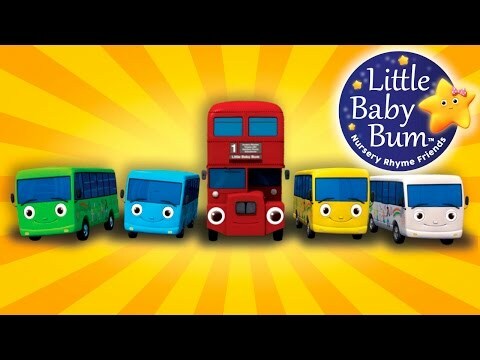 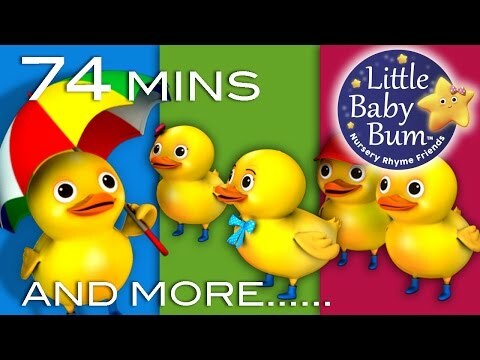 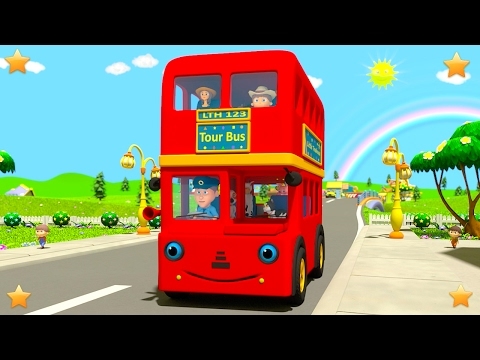 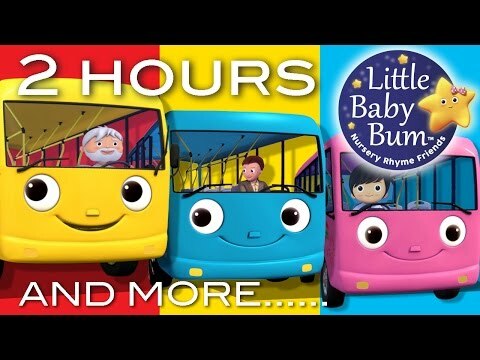 Wheels On The Bus Little Baby Bum Nursery Rhymes For Babies On The Bus Song Video Live....! 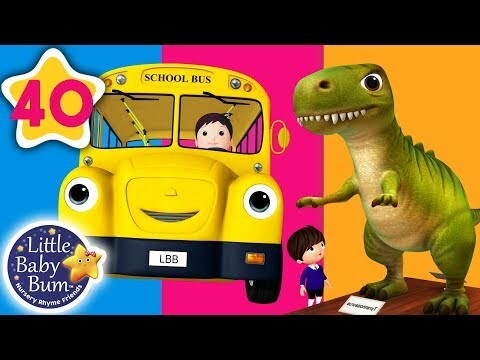 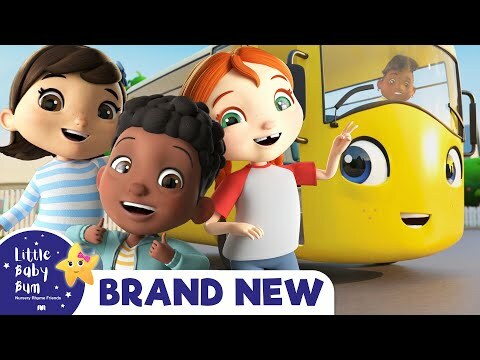 #WheelsOntheBus – Dino Land – #Dinosaur Rhymes for #Babies | #ChuChuTV #NurseryRhymes & Kids Songs Here comes the first video from the ChuChu TV Funzone Dino Land Series. 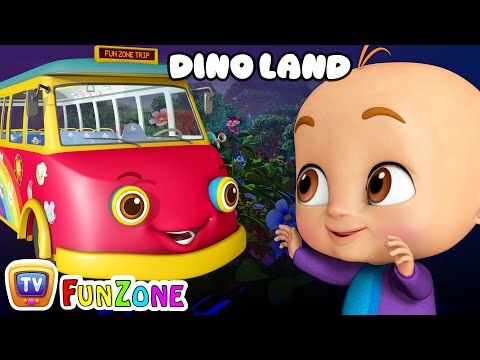 Baby ChaCha and others visit the Dino Land to find cute little Dino Friends.